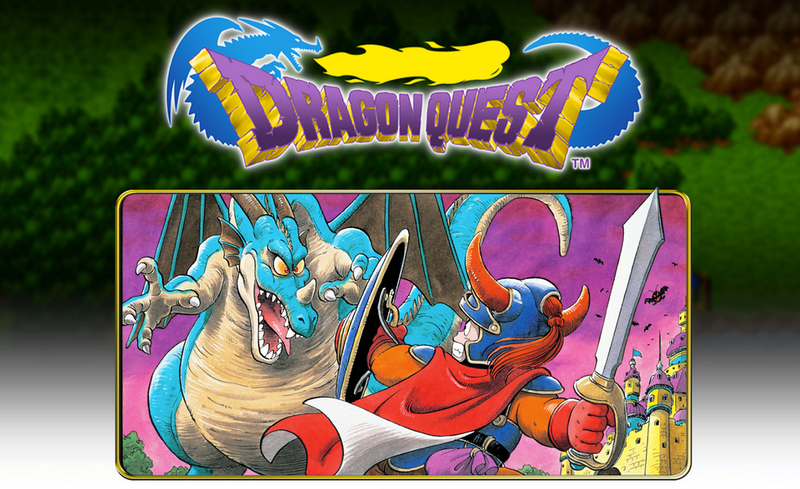 A game from Square Enix hit Google Play this week, an absolute classic called Dragon Quest. In this title, which should have you traveling back in time to the 1980s, you play as a hero that is about to set upon an epic RPG journey of magic and terrifying creatures. Although, keep in mind, graphics were a bit limited back in the day, so the gameplay may not be as exhilarating as it once seemed. The game’s controls have been reworked to perform perfectly on touch displays, and the soundtrack also seems to have been remastered for its release. As for the actual story, you play as multiple characters that search through towns and other various environments, upgrading weapons and hunting down baddies. If you enjoy classic RPG titles, Square Enix has your back. There are no exact launch trailers, but in the video below, you can see exactly what you will get for your $2.99.